In an interview with the Sunday Mail, the Chief Executive Officer of state-owned Zimbabwe Consolidated Diamond Company, Moris Mpofu, revealed that the company plans to invest $32 million in exploration projects this year. Such projects involve reopening mines in Chiadzwa, home to the Marange diamond fields, and other parts of the country, as well as launching new operations in the Save River floor and the Odzi river. According to Mpofu, the final goal is to grow annual output to 4.1 million carats in 2019 and to 10 million carats by 2025. Last year, ZCDC produced 2.8 million carats, with sales adding up to $47 million. 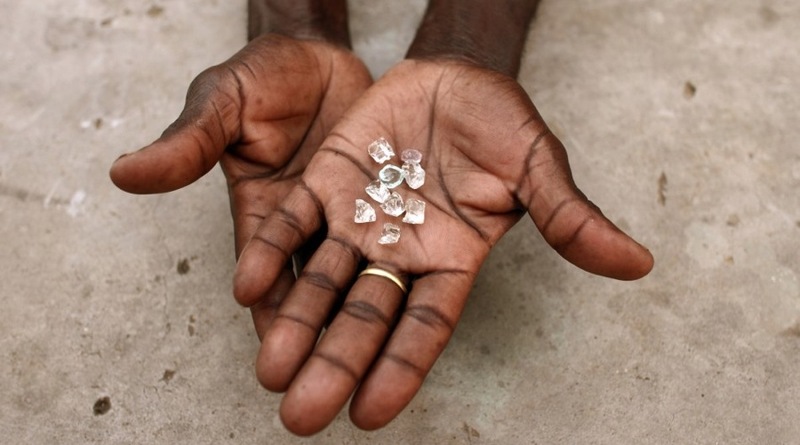 The diamond miner's CEO also said that he expects investment and strategic partnerships to increase in the next 12 months, given that the recent changes to Zimbabwe's rules around diamond mining give ZCDC, Murowa Diamonds – a unit of RioZim- and two other companies to be approved by Government exclusive rights to undertake exploration and mining of the precious gems across the country.